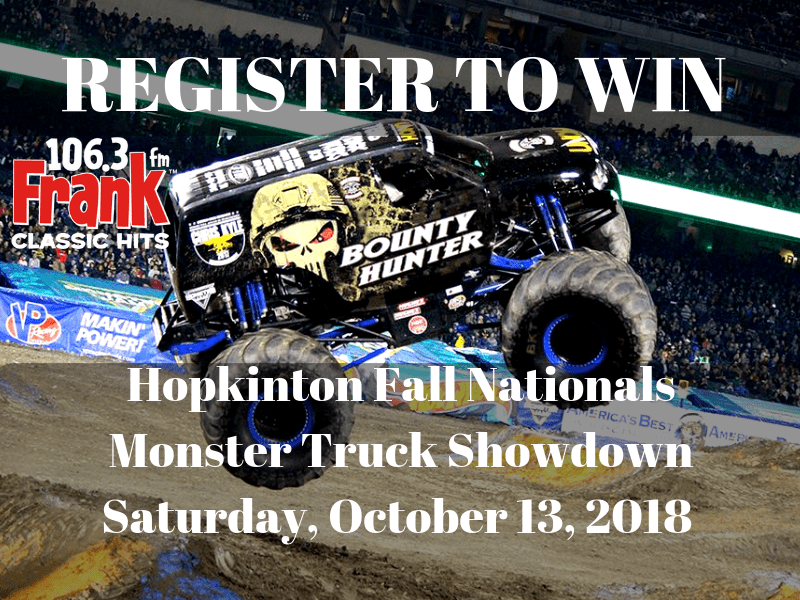 For the first time ever, Monster Trucks are coming to Hopkinton State Fairgrounds for a Fall Nationals Showdown. Featuring national TV Monster Trucks as seen on Fox Sports, like World Champion Bounty Hunter, Iron Outlaw, After Shock, and Towasaures Wrex.The earth shaking, ground pounding, high flying excitement takes place on Saturday, October 13 begining at 2pm (Gates open at 12pm).  The massive family friendly event presented by 2Xtreme Racing will also feature FMX Extreme Freestyle Riders, as seen on the DEW Tour, jumping and flying 60 feet in the air, doing tricks and amazing stunts. VIP Reserved Seating tickets are also available which includes access to the Pre-Show Meet & Greet Pit Party.